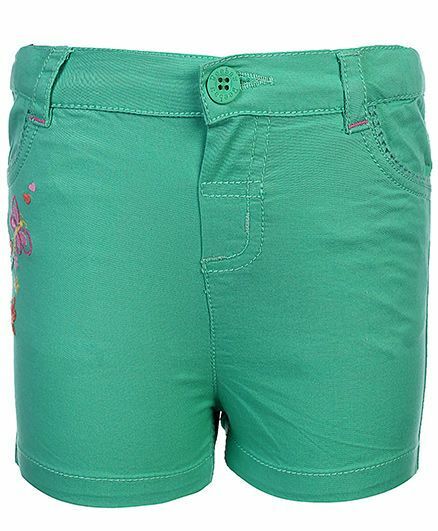 Beebay presents shorts for your princess. Beautiful butterfly embroidery and attractive colour makes it attractive and stylish. Made from soft fabric, ensures maximum comfort. Styling Tip: Mix and match with printed top or plain top and belly shoes for stylish and attractive look.